Updated on Tuesday November 13, 2018: Now that Ecko is exclusively sold at JC Penney, we’ve stopped tracking their Black Friday sales. You can take a look at all of their current deals directly at JCPenney.com. But before you go, be sure to get on to our newsletter and we’ll keep you in the loop on this year’s hottest Black Friday deals. Cheers! 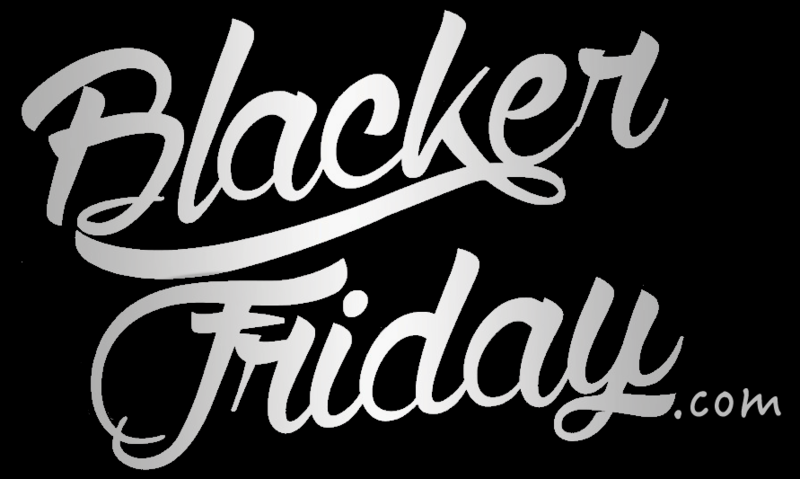 Planning on picking something new for yourself at Ecko this Black Friday? Let us know what you’re be getting in the comments (you’ll find the comments section located at the bottom of this page). Ecko Unltd’s loves to do store-wide sales over Thanksgiving — And now we finally know how much it will be: 30% off everything you buy directly from their site. You’ll have from November 25th — 27th to pick up anything across the store at 30% off with promo code BLACKFRI (enter it a checkout after you add your things into the shopping cart). On top of that, free shipping is offered in the continental U.S. if you end up spending over $100 pre-tax on your total purchase. The official terms and conditions as posted on Echo’s site are included in the flyer.